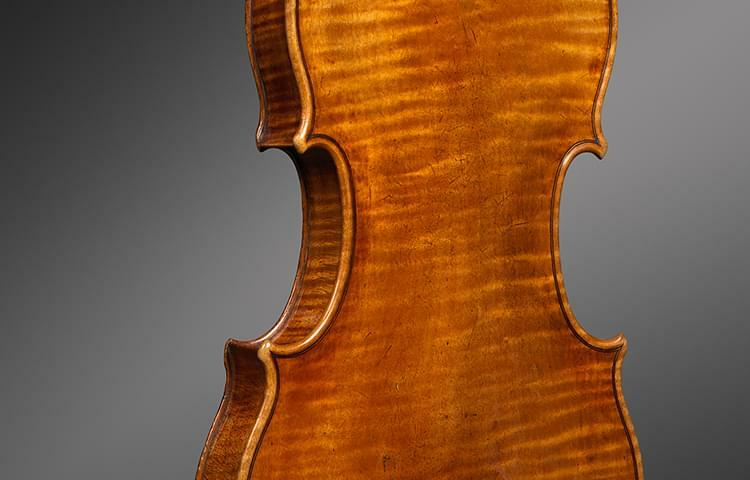 were sold at Sotheby’s for world auction record prices. 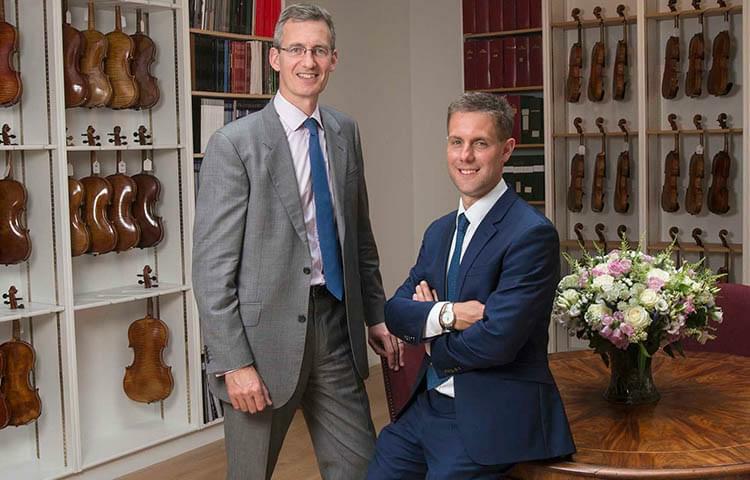 Ingles & Hayday is one of the world’s leading specialists in fine musical instruments. 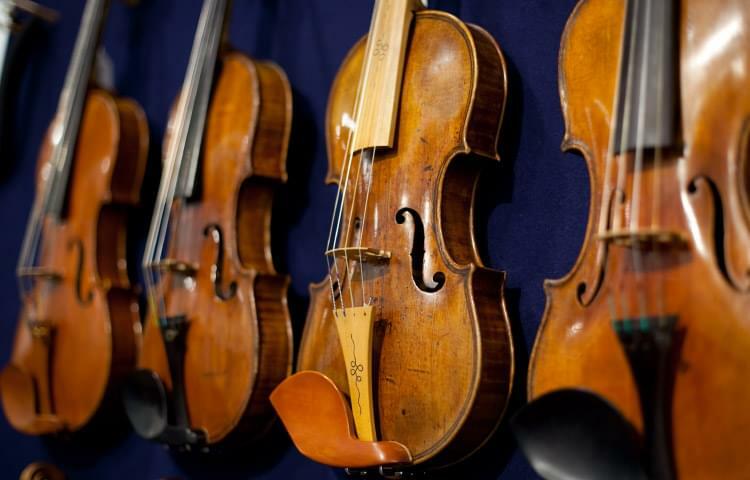 We hold two musical instrument auctions every year at Sotheby’s in London, and we offer a tailor-made private sale service for clients looking to buy or sell fine instruments and bows.